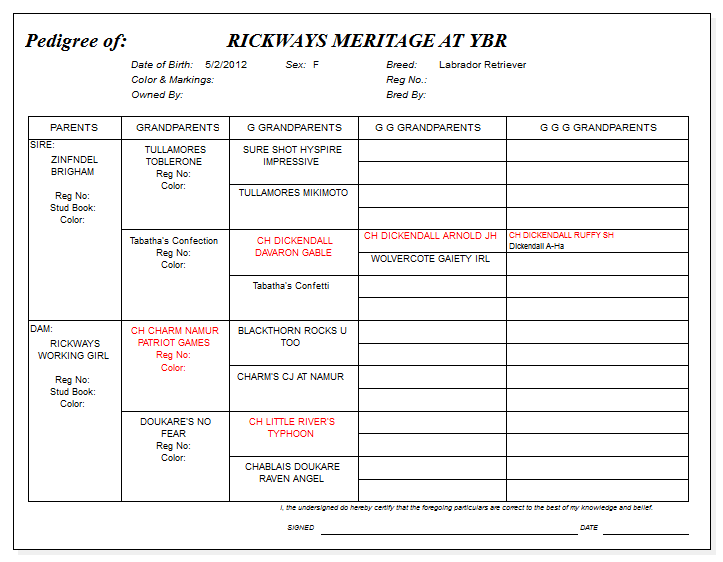 AOM GCh Rickways Meritage at YBR "Moxie"
Thank you Joyce Love of Rickway Labs for trusting us with this wonderful girl! 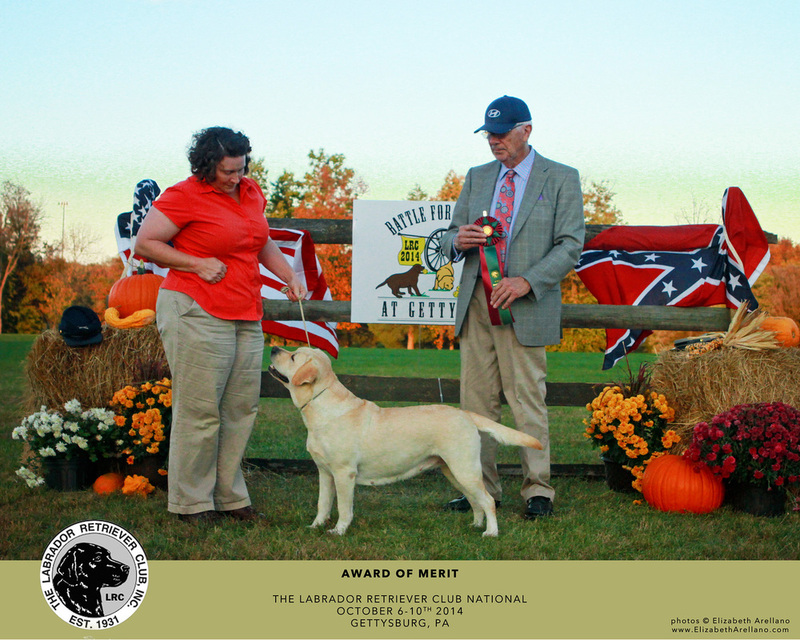 Moxie finished her AKC championship at the age of 18 months! Her first time showing in the Open class she picked her first major. The next day she picked up her second major. On the third day of the show cluster at the Labrador Retriever Club of the Pioneer Valley supported entry Moxie went BOS over 100 labs! She is a really special girl! Moxie is expertly handled by Laura Kieffer.